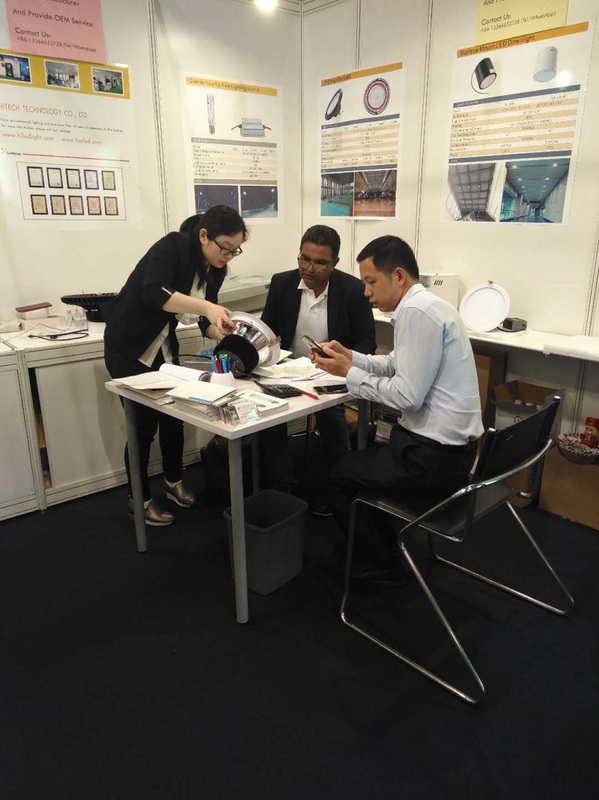 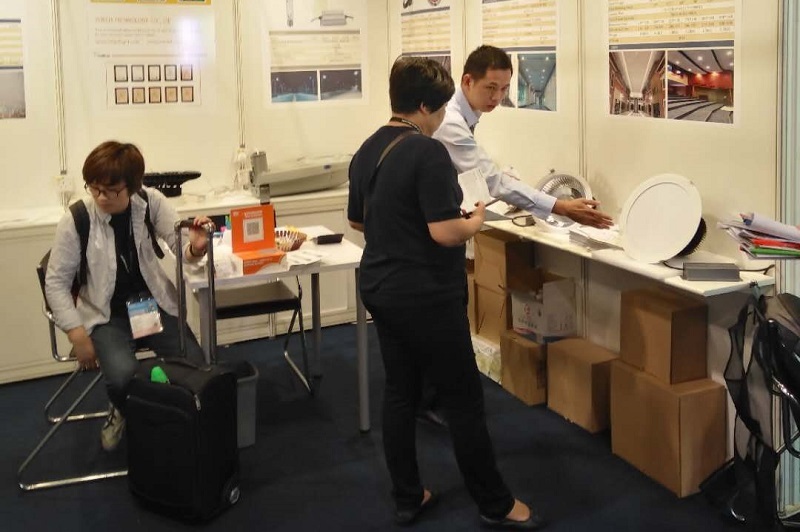 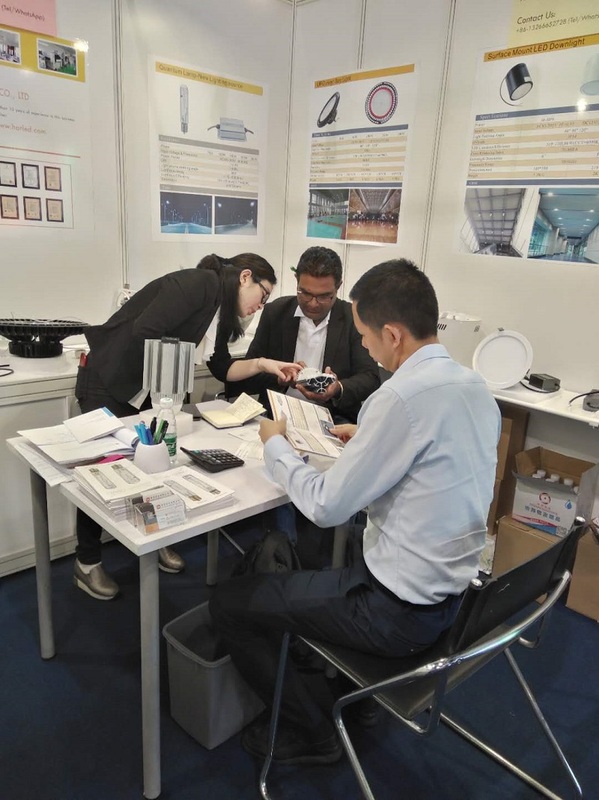 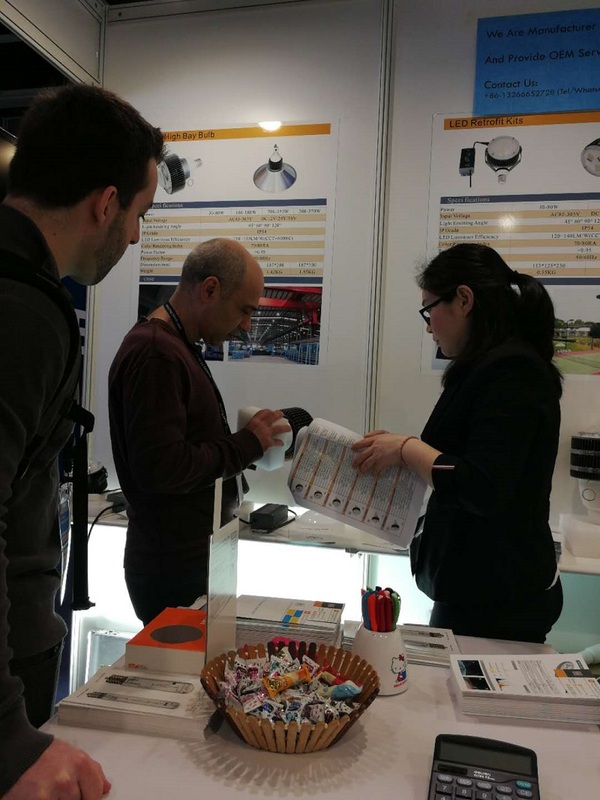 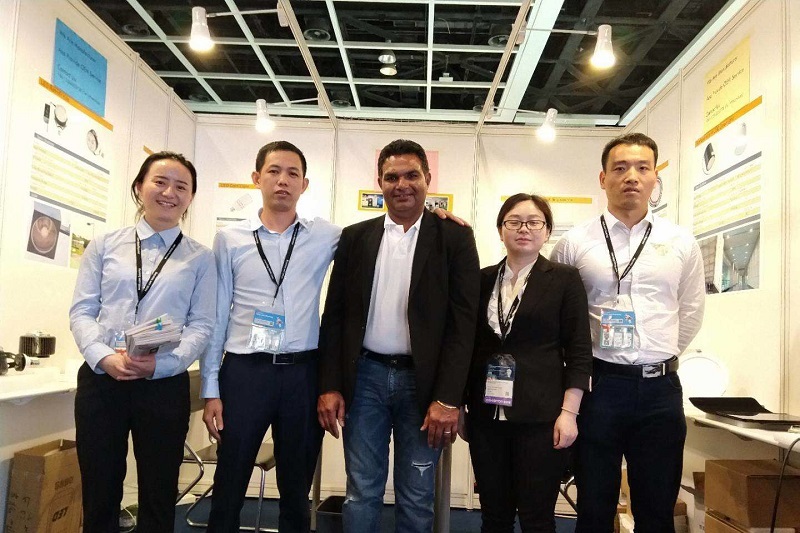 On April 7, 2019, the second day of the Hong Kong International Lighting Exhibition. 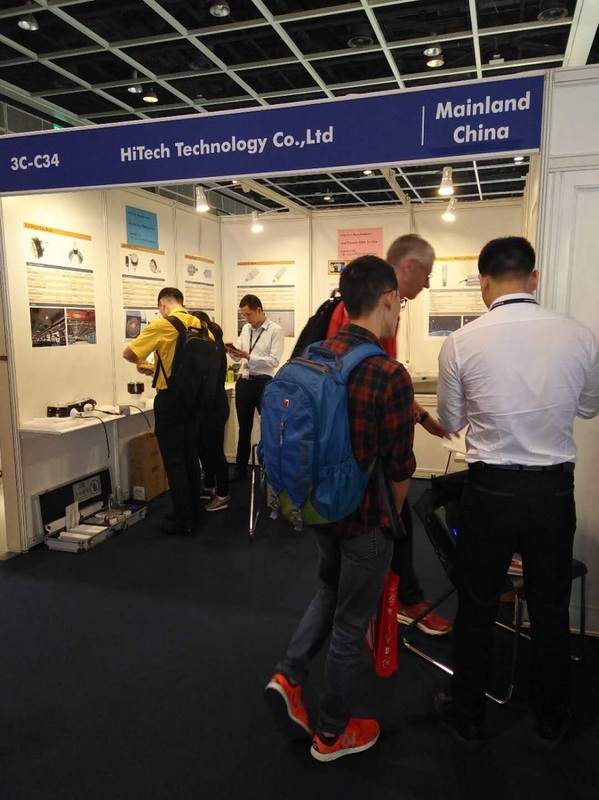 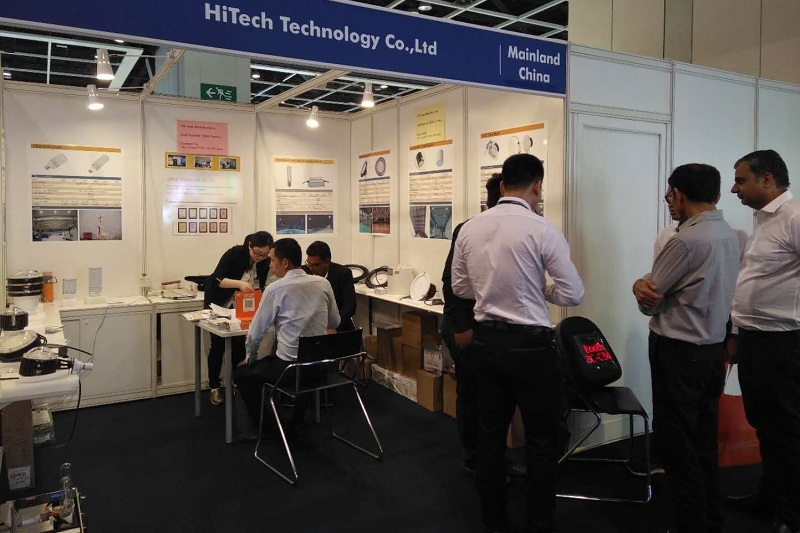 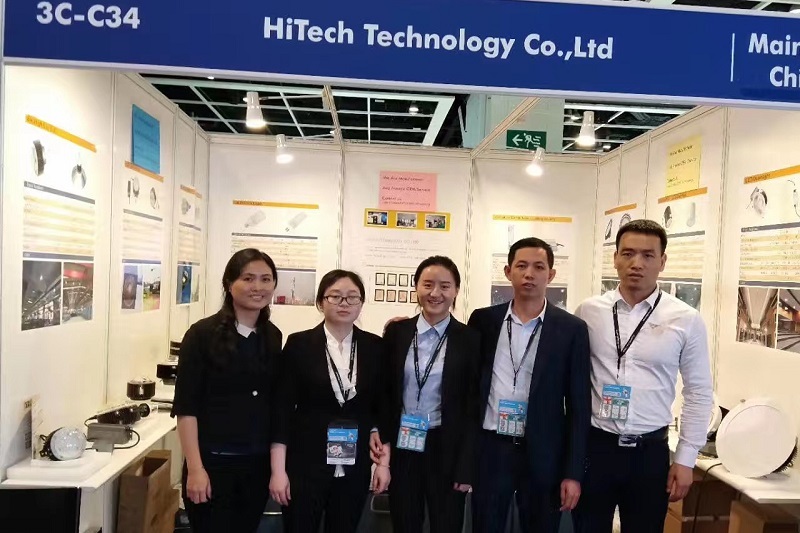 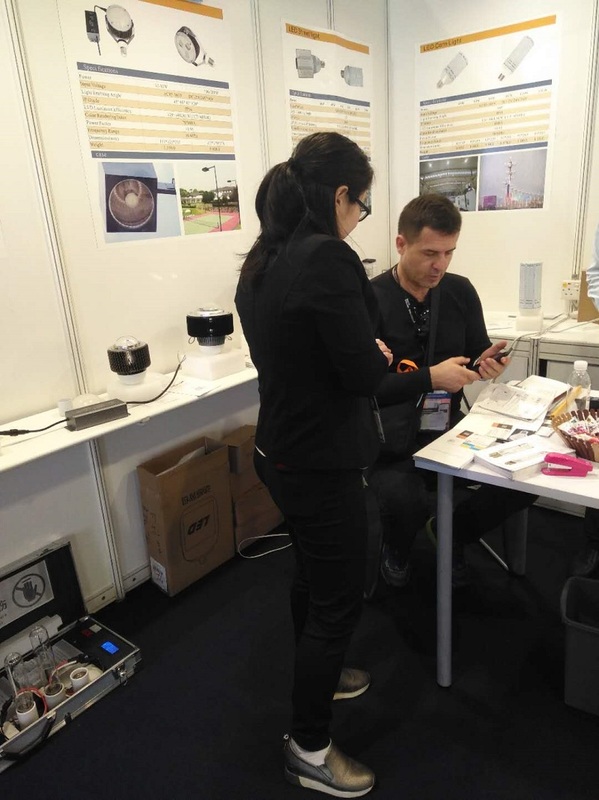 HiTech Technology Co., Ltd’s booth 3C-C34 welcomed more customers. 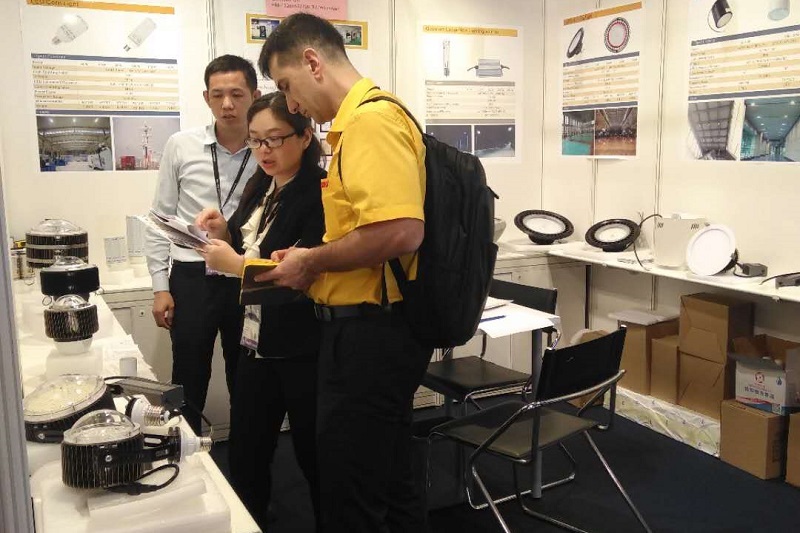 Today, many customers have found products of their interest in our company, and customers also praise our enthusiasm and professionalism. 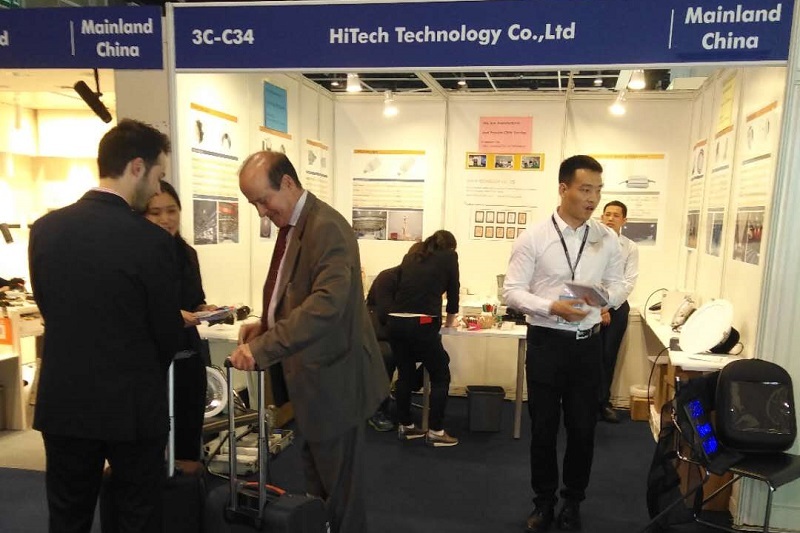 Tomorrow, the exhibition will continue, our booth number: 3C-C34, sincerely welcome you!